My favorite! 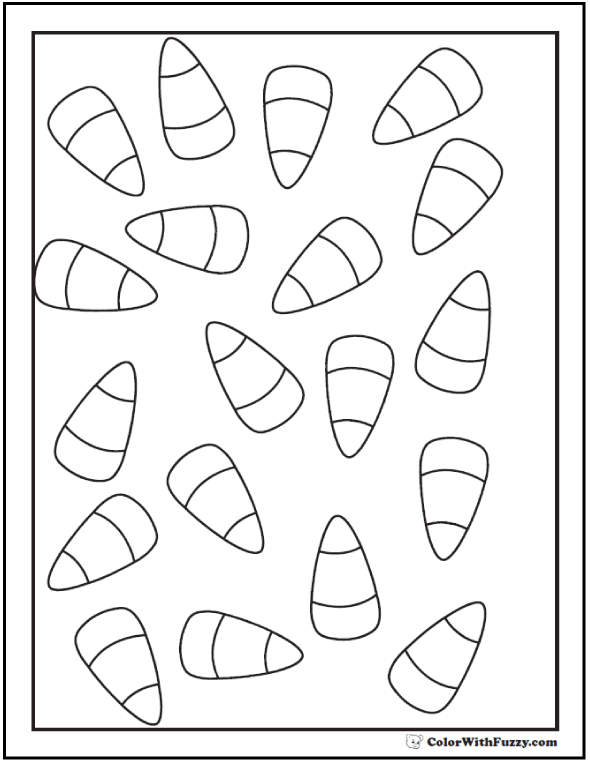 I think this candy corn coloring page look yummy! I like to use autumn colors in the fall, for Halloween, and Thanksgiving. You can use pastels for spring and Easter. 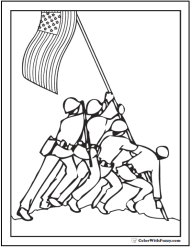 Color them a whole rainbow of your favorite colors. FTC Disclosure: I recommend products that I think will help you. If you buy through my links I earn ad commissions at no extra cost to you. 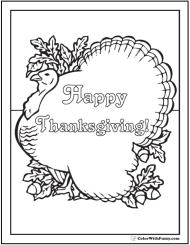 Your kids will love these PDF printable coloring pages. 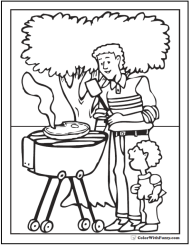 Fun to customize and color. Add your name or write a birthday message in your favorite fonts, SIZES, and colors. 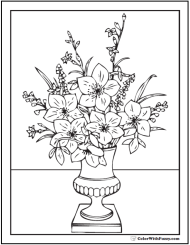 You'll love using interactive coloring pages to print! 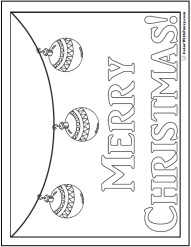 Use your printer's booklet setting for birthday cards. 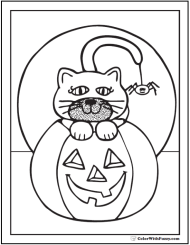 Use the multiples setting for doll sized printables two to four up. Kevin & Mary Fifer at ColorWithFuzzy.com. Copyright© 2015-2018 All Rights Reserved.